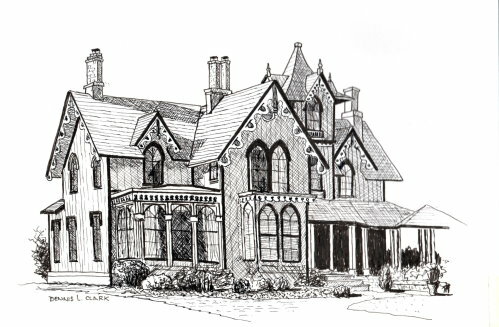 Any architectural subject is highly suitable for pen and ink work. Architects have used this medium for centuries to represent their designs to the clients. 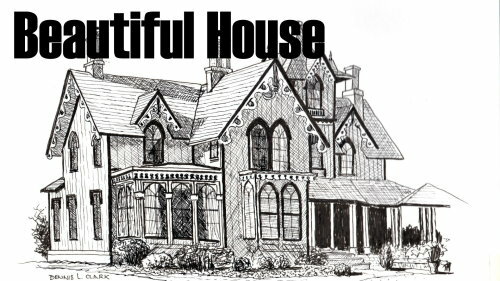 This beautiful old house is a very suitable subject for our pen and ink drawing lesson. 4. How to look at the picture as a whole.